Haddon Township Lacrosse was formed as a volunteer organization to support and administer youth and high school lacrosse programs in Haddon Township which will endeavor to provide opportunities for the boys and girls of Haddon Township to learn, train and compete in the sport of lacrosse. Congratulations to Anna Wolfe on her 100th career goal!! 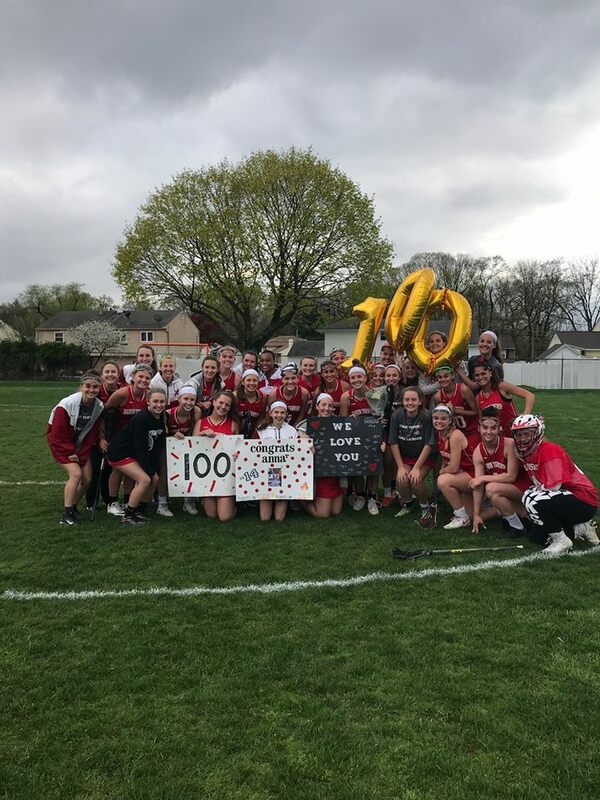 She is the first in Haddon Township Girls Lacrosse history to achieve this goal!! Congratulations to Maddy Bradley on her 300th CAREER SAVE! 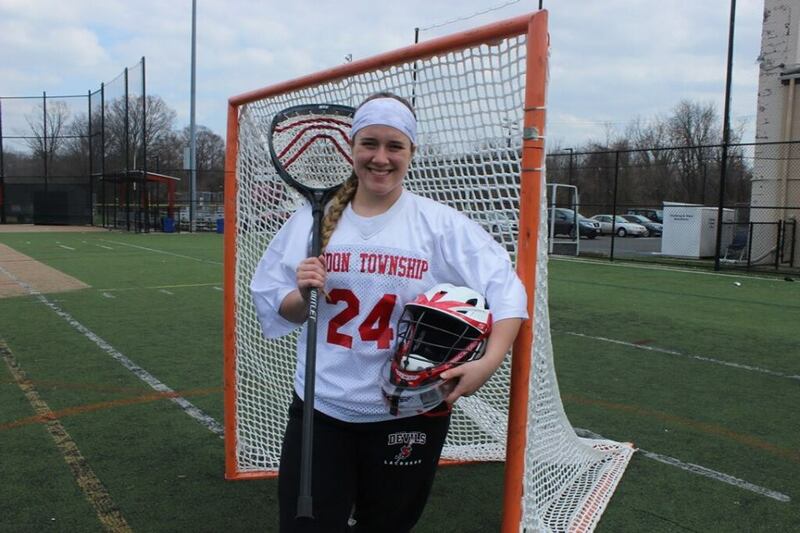 on her commitment to play college lacrosse for the nationally ranked TCNJ Lions. Great job Erin! 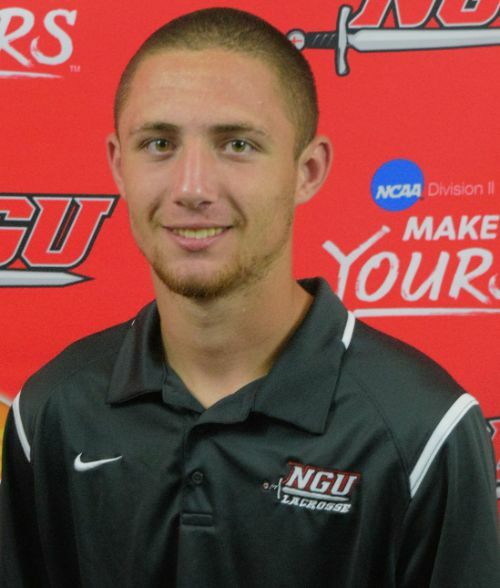 HT Lax is proud of you!